"When you invest in a woman, you invest in the future." What can we learn from Solar Sister? Solar Sister eradicates energy poverty by empowering women with economic opportunity. Women entrepreneurs after receiving training, they buy products – sell to their communities- earn income, improve livelihood and help their communities for get away from energy povery by stop using kerosene lanterns, increase their night work efficiency, better health, children can study at night hence improve education performance at school. We combine the breakthrough potential of clean energy technology with a deliberately woman-centered direct sales network to bring light, hope and opportunity to even the most remote communities in rural Africa. Investing in women is not only the right thing to do, it is the smart thing to do. 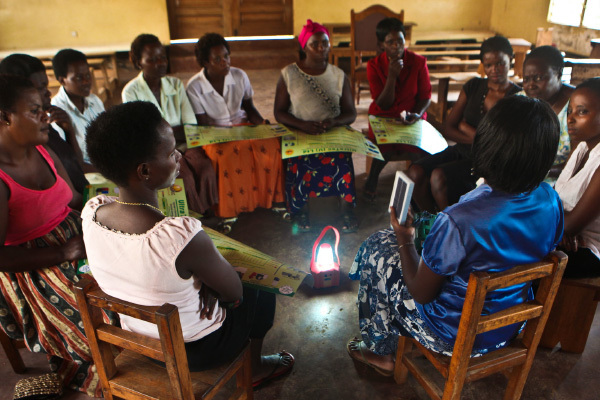 Solar Sister creates sustainable businesses, powered by smart investment in women entrepreneurs. When you invest in a woman, you invest in the future. 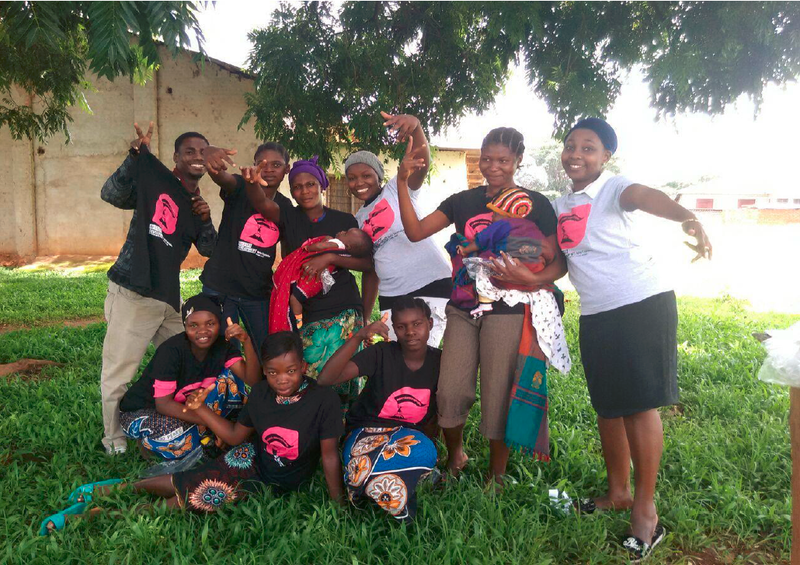 "Our Young Leader model has built confident and informed youth who have gone on to be elected to leadership positions in their local communities, and have used the skills they gained to secure formal employment"
What can we learn from Restless Development? Restless Development aims to work with young people’s priorities, equipping them to find solutions on matters that affect them. In Tanzania, this means specifically focusing on youth Voice, Living and Sexual Rights across 10 programmes. As the biggest challenge raised by youth in Tanzania, the area of livelihoods is a key focus for Restless Development. Currently we have two programs focusing on entrepreneurship – East Africa Youth Inclusion Program (EAYIP) which focuses on entrepreneurship along the agricultural value chain, and MTH or Girl’s Let’s be Leaders, which focuses on combining livelihoods and sexual rights to target young women. "Strengthening rural youth development trough enterprise"
What can we learn from Strengthening Rural Youth Development Through Enterprise (STRYDE)? 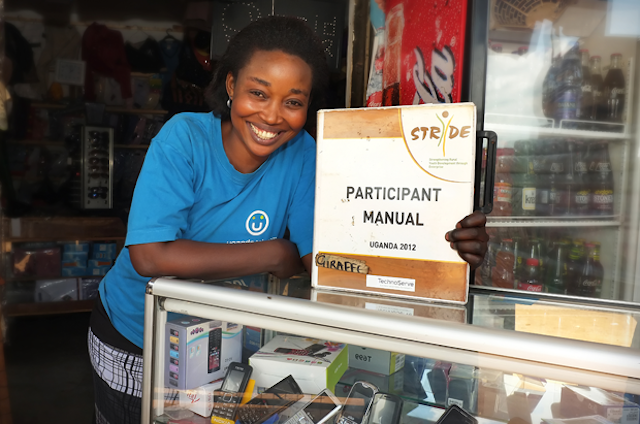 STRYDE works to improve the economic status of male and female rural vulnerable youth ages 18 to 30 in Tanzania. The model provides self-efficacy and business skills to start enterprises, secure formal jobs or engage in agribusiness. It is a 12-month program, delivered by community-based trainers and designed to equip youth with life and business skills needed to improve their livelihoods. STRYDE’s most innovative design element centers around our “systems” approach to sustainability. This approach involves transferring key STRYDE implementation functions to local partner organizations in the youth economic engagement ecosystem (namely government ministries, vocational training institutes, and community based organizations) to ensure that STRYDE training components will be carried out by local stakeholders into the future. Over the last year, STRYDE has been working closely with local partners to develop the systems and processes (sustainability toolkit) needed to sustain STRYDE long after the program ends.